The non-surgical facelift is completely natural and safe, no machines or products are used. The technique is Ayurveda face marma massage is a gentle, relaxing, non-invasive approach to looking younger and feeling rejuvenated. Involving a combination of very specific energy balancing light massage to release muscle tension, lymphatic drainage, muscle lifting and contouring. Each non-surgical facelift treatment last 60 minutes. Results can be seen after one session, but since this is a natural treatment, they will vary depending on each client.Since results are cumulative, we recommend to our clients a series of 6 treatments once per week. You can expect your younger and more radiant look to last anywhere from 2 months to 6 months. Maintenance treatments should be scheduled as appropriate. Ayurveda facial marma massage focuses on ‘marma points’ which are the body’s vital energy points, located over lymph nodes, joints and the 7 chakras which are associated with the major endocrine glands. 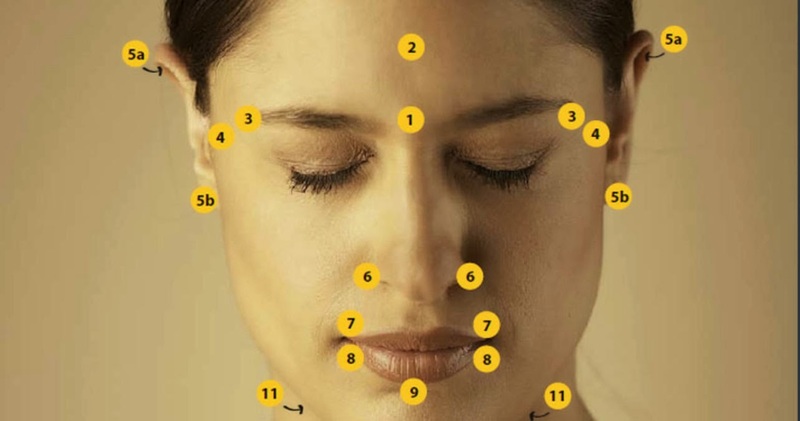 The marma points are considered important in promoting balance in the body and stimulating the body’s circulatory, lymphatic and nervous systems. 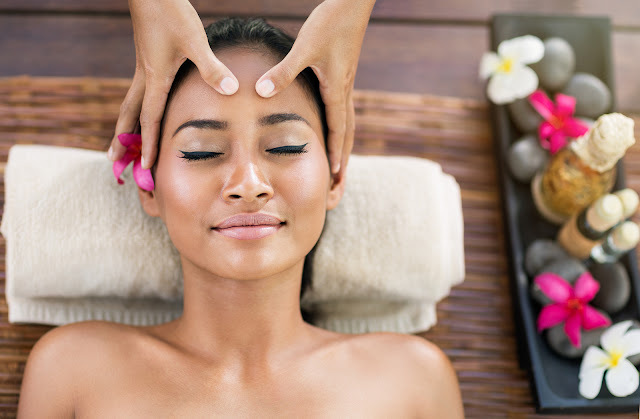 In the Ayurvedic tradition, it is considered that through massage, yoga and meditation, these energy centres are opened, improving the state of mind and body.